Jacob Nathan Dougherty, 21, passed away peacefully in his sleep on March 25, 2019. 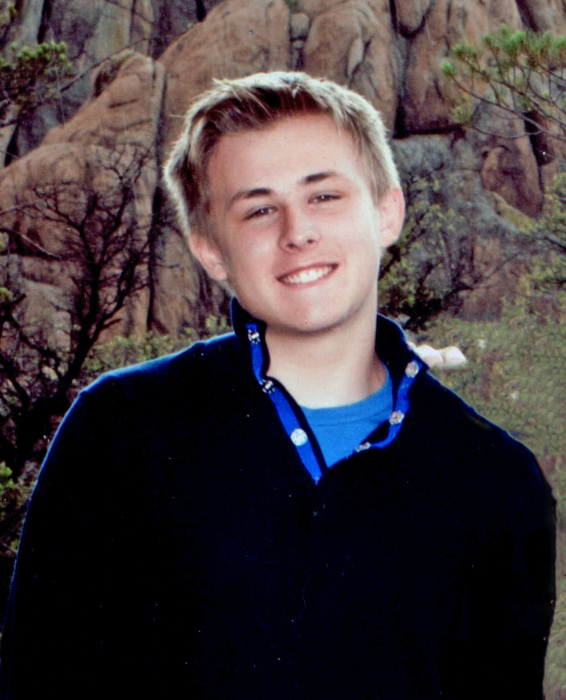 Jacob was born October 16, 1997, to Jared Dougherty and Caycie Chatlin in Layton, Utah. He graduated from Two Rivers High School. Jacob worked at John Chevalier Collision Center doing body shop repair. He loved to travel, he went fishing with his dad in Alaska and Costa Rica with his mom and grandparents. He enjoyed whale watching in Hawaii and Canada. He always had a soft spot in his heart for animals and loved his dogs, Sunny, Tesa, Tank, and Zoe. Everyone who knew Jacob is devastated and heartbroken. He was such a sweet and kind young man. Our lives will never be the same without Jacob, but they are changed forever because he was part of them. There are no words to express how much he will be missed. A private family viewing will be followed by graveside services for family and friends at 11:00 am on Friday, March 29, 2019, at Leavitt’s Aultorest Memorial Park.